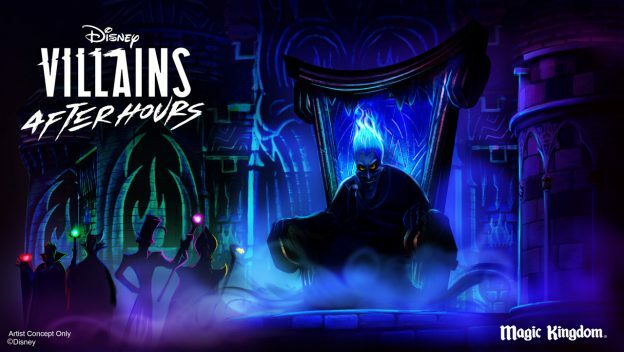 Disney After Hours events at the Magic Kingdom will have a sinister twist starting June 6, as Disney World will be offering new experiences, merchandise, and food themed around infamous Disney villains. Until now, the appeal of After Hours events — which require a separate ticket — has been the low wait times for rides, as far fewer guests are allowed in compared to a typical Disney World day. This is the first time Disney is adding exclusive experiences to the event, most notably a new villains-themed show on the stage in front of Cinderella Castle. “Hades and Meg from ‘Hercules’ will set the castle stage ablaze in this all-new stage show, Villains Unite the Night, which will also feature appearances by Jafar, The Queen, Dr. Facilier and Maleficent,” Disney wrote on its parks blog. A nighttime visit from Maleficent the Dragon, the fire-breathing float traditionally reserved for Magic Kingdom’s afternoon Festival of Fantasy parade. “Villainous enhancements” to Space Mountain and Pirates of the Caribbean. New food and drink options inspired by Disney villains like Cruella de Vil and Emperor Zurg. 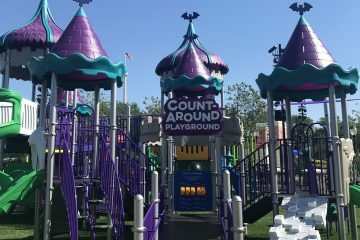 These are not included with the cost of admission, unlike past After Hours events where some drinks and ice cream novelties were available at no extra charge. Notably, the villainous characters will not be available for meet-and-greets during the event. With the new offerings comes a new, higher ticket price for the event. Up from the current price of $125 per adult, tickets to the Disney Villains After Hours events will cost $139 plus tax if purchased in advance and $144 on the night of the event. 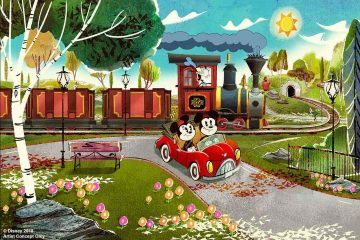 Annual passholders and Disney Vacation Club members get a $30 discount. 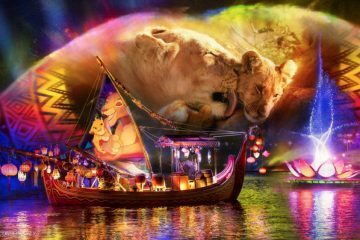 Tickets will go on sale April 29, with the events running on select nights from June 6 through August 8.